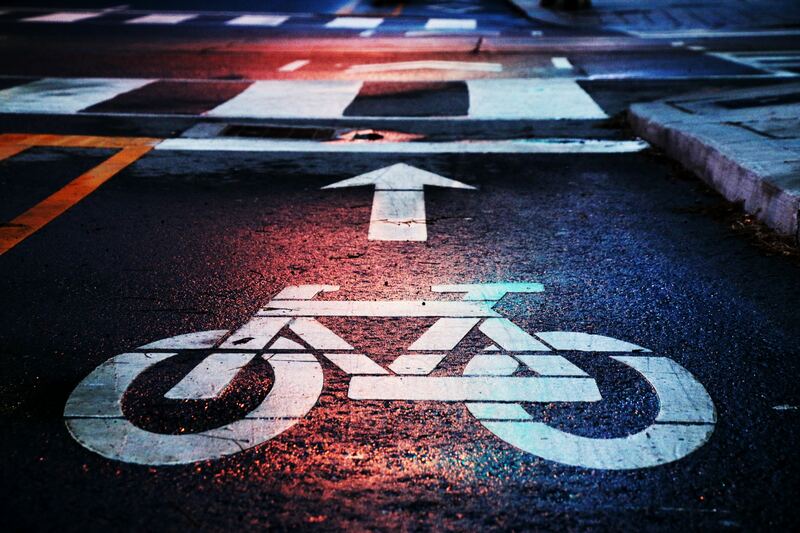 Not only is biking to work better for your body, but it is better for the environment too! Cutting out another trip in the car helps to reduce pollution and carbon dioxide emissions. Bikes themselves take less energy to make than cars and do not rely on fuel or toxic chemicals to run. Another way to go green is to use a bike share service. 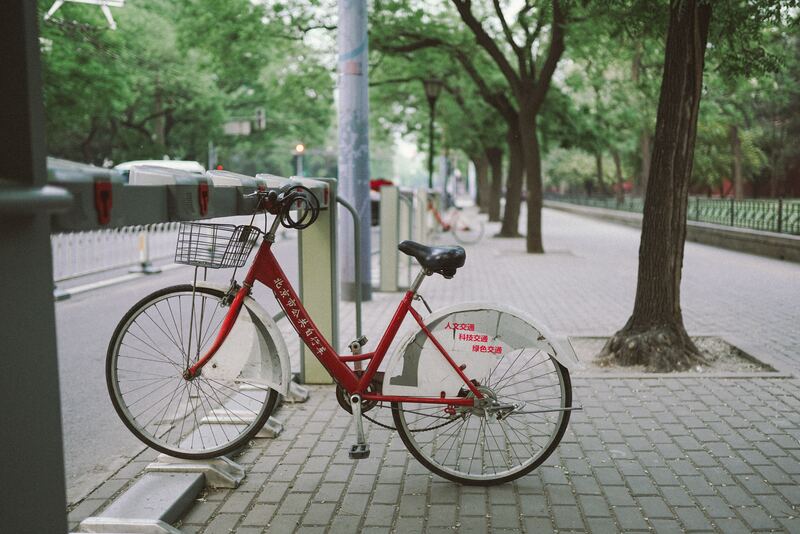 These services help prevent waste by providing bikes only when you need them. Programs like Lime Bike and Mo Bike use apps where you can easily find bikes around you and unlock them with a QR code. Look out for city-specific programs too, such as Capital Bike Share in D.C. which has docking stations throughout the city. Biking to work can be a great way to get to know a city and even your coworkers! Try biking different routes to see new areas or explore new places. When driving, you have to take the same roads, but with a bike, you’re free to switch things up more often. You can even check out that new bakery guilt-free since you’re working out on your way to work! Biking is also a great way to meet new people and engage with coworkers. Check for local biking groups for support on and off the road. When starting out, it can be helpful to have a group for advice and even someone to ride with. Or, form a group with other coworkers to commute together every day. You may meet people that you would have never crossed paths with! One of the most common excuses for why people don’t work out is that they can’t find the time. Biking to work helps to alleviate this problem! It’s a built-in work out that replaces time where you would normally be sedentary. Biking is an excellent way to help your health. Especially with desk jobs, it can be difficult to move around during the day, which makes getting in exercise when you can all the more important! However, biking to work is not just about exercise, it can also help you feel more alert in the morning and help to get those endorphins going to jumpstart your day with some happiness! We know that not everyone has a commute that is bike-friendly. 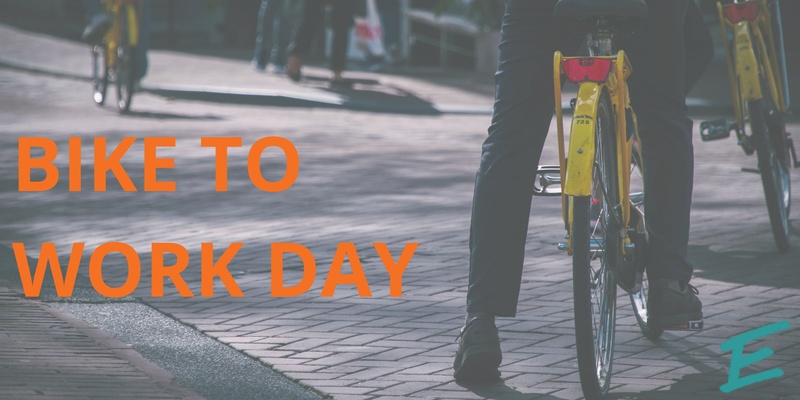 Whether you can trade your car in for a bike or not, Bike to Work Day is all about promoting changes that one can make in their routine to be a little be healthier and friendlier to our planet. 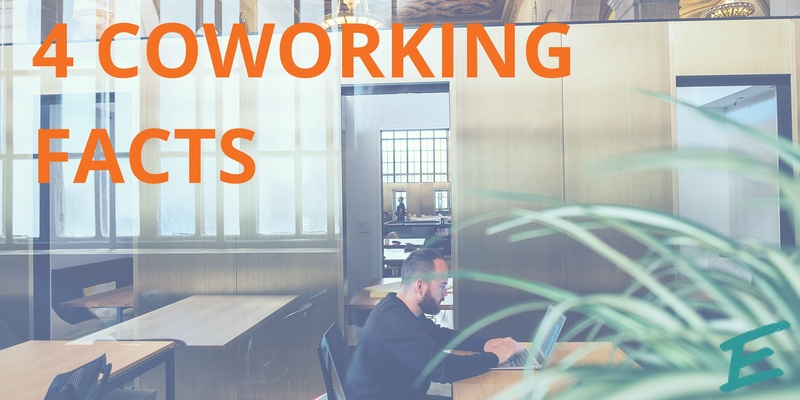 Shared workspaces promote this philosophy by offering flexible workspace solutions and reducing waste through shared services and resources. 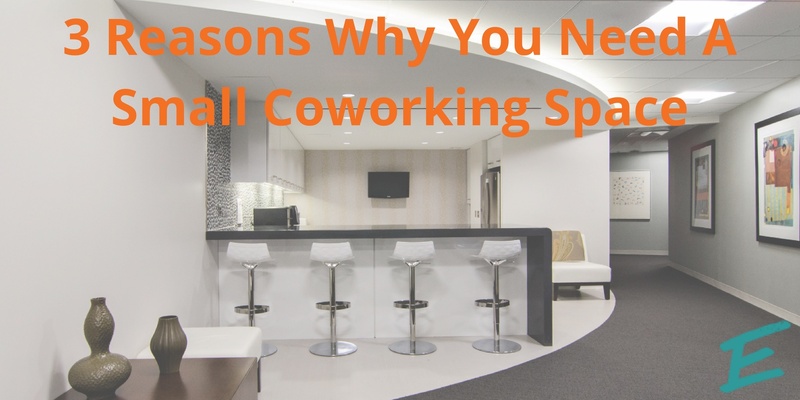 Also, at AdvantEdge Workspaces, our two central locations make it easier to get to work. Whether you bike, take public transportation, or carpool, our offices will be convenient for you to get to. Click here to see our locations for yourself!